Congratulations to the happy couple! 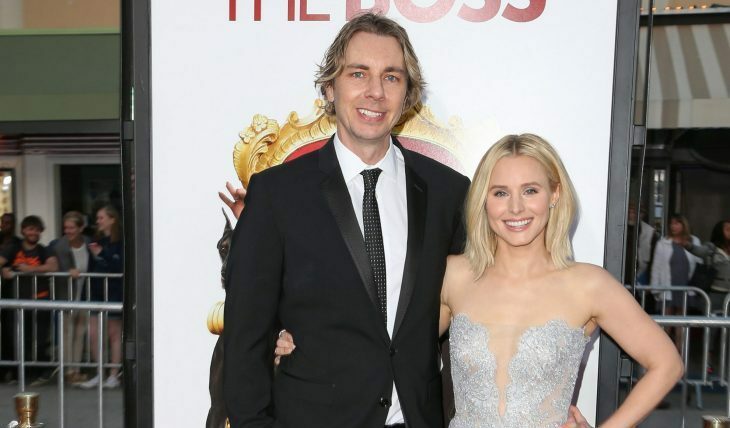 According to UsMagazine.com, Kristen Bell and Dax Shepard, longtime couple and parents to daughter Lincoln, were finally wed this past Thursday, October 16. The two decided to have a quiet ceremony by getting married at the Beverly Hills County Clerk’s Office. How do you keep your wedding small and intimate without offending people? 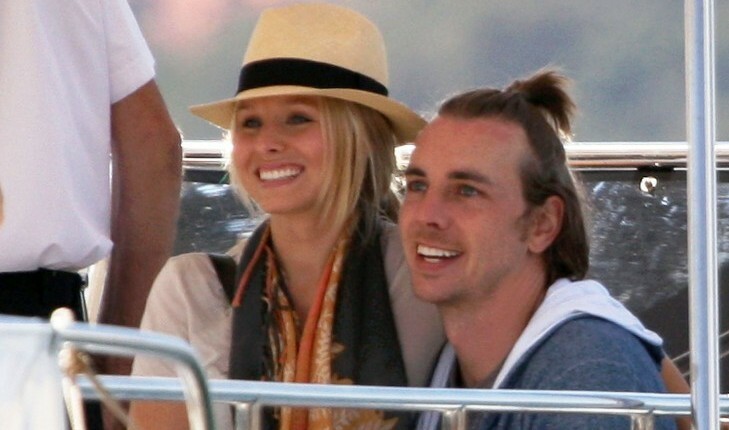 Hollywood couple Kristen Bell and Dax Shepard laughed over lunch on Saturday, according to People. 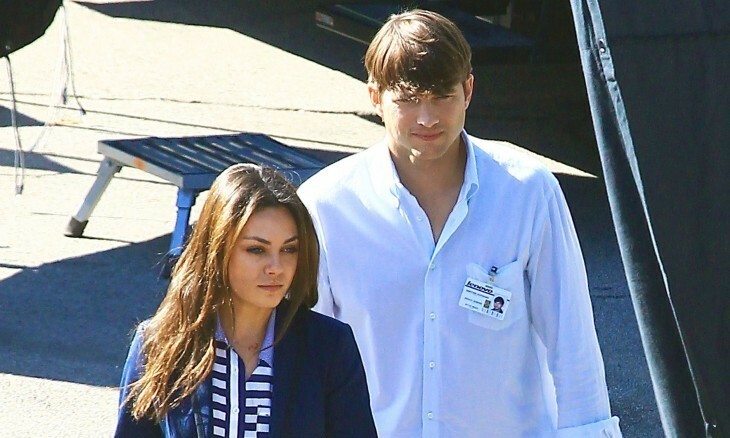 The Hit and Run costars ate at a Las Vegas burger joint with Bell’s parents. Besides their presence on screen, the two also share a similar diet. They’re both vegans, and both ordered the house made veggie patty, though Bell went for the side salad and Shepard chose waffle fries to join his lunch. “They were having a great time and were laughing together,” an onlooker said. What are some ways laughing together can benefit your relationship? 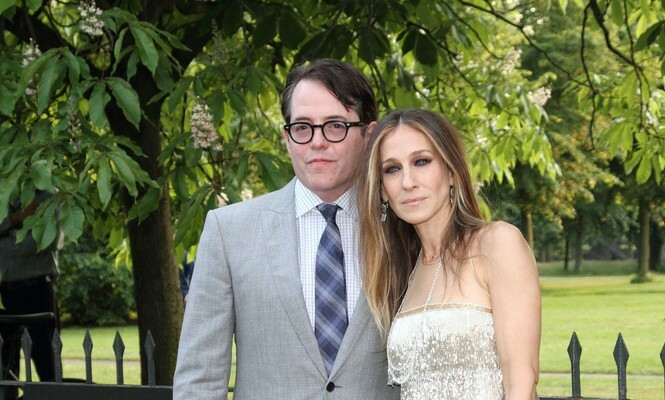 Putting off marriage seems to be the cool thing to do these days. 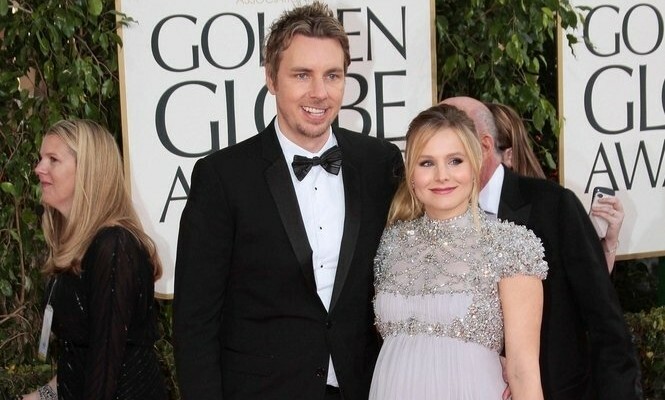 Kristen Bell and Dax Shepard are even considering having children out of wedlock, according to UsMagazine.com. 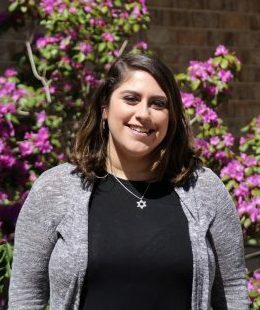 “We’ll apply the appropriate paperwork for the wills and security and such, but when he gave [the ring] to me, that meant more to me then proclaiming it in front of a group of people,” said the actress. The pair seems to be in it for the long haul, making their love for each other very obvious since they started dating in 2007. How do you decide if having kids out of wedlock is the right decision for you? When couples move in together they often find out that their partner isn’t the person they originally thought they were. You might be taken by surprise when you realize they’re OCD about the dishes or they’re a control freak when it comes to their possessions, but none of that compares to finding out that your partner is a member of the Witness Protection Program because they have a dirty past. Kristen Bell’s character Annie handles the element of surprise like most women would – she panics. Hit and Run is an action rom-com that will keep you guessing and definitely have you laughing. The film was written by funny man Dax Shepard who also stars as Charlie, the ex-bank-robber-getaway-driver-boyfriend, who does his best to protect Annie when she’s caught up in his mess. While you watch Charlie try to untangle the issues of his past, you might have to deal with seeing ladies man Bradley Cooper as a bad boy with some pretty bad dreads. In between the two hunks taking shots at each other, their bickering back and forth like an old married couple is the perfect comic relief. 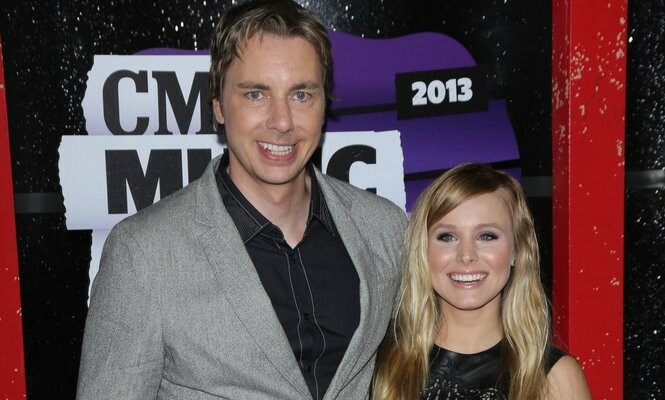 Rumor: Have Dax Shepard and Kristen Bell Secretly Married? What are some ways to keep your wedding a secret? The paparazzi doesn’t always ruin the mood. 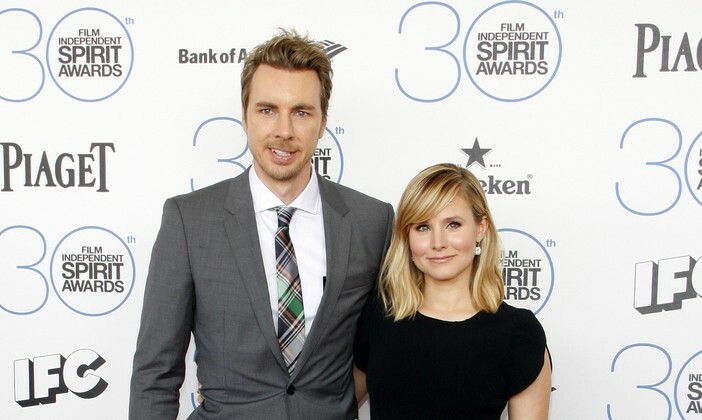 Actress Kristen Bell and fiancé Dax Shepherd had a PDA-filled trip to a Los Angeles park on Saturday, reports RadarOnline. Shepherd and Bell were at the park chatting and laughing with some friends at a picnic. Bell showed some affection when she climbed onto Shepherd’s lap for a hug. How do you show affection to your partner in front of your friends? What are some ways to show you love your partner in public?